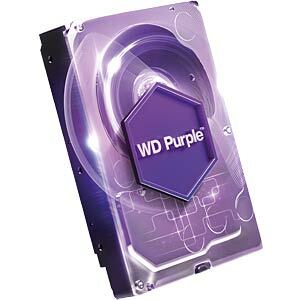 WD Purple hard drives are ideal for continuous operation in HD security systems. 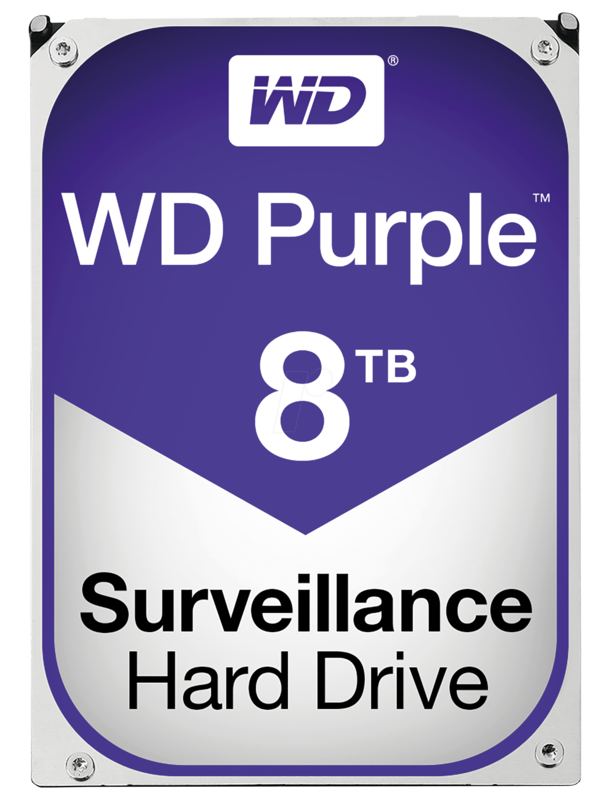 They are optimised for use in surveillance systems, thanks to a workload of up to 180 TB per year and support for up to 64 cameras. 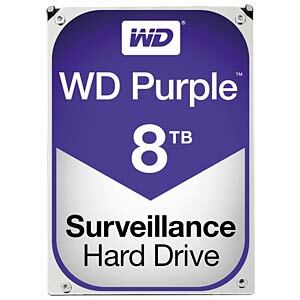 WD Purple hard drives for surveillance systems are equipped with WD's exclusive AllFrame 4K technology, which allows you to set up a security system that is tailored to your business needs. 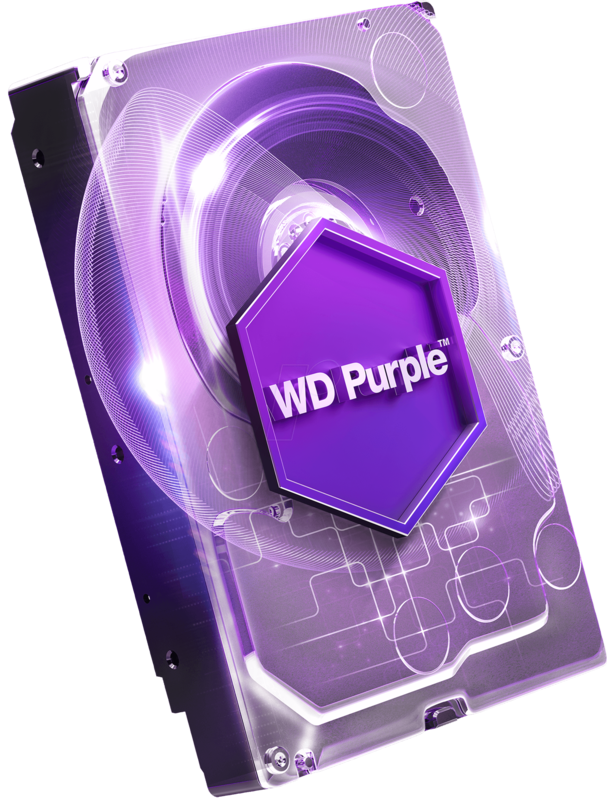 Thanks to optimised ATA streaming, the WD Purple hard drive's AllFrame 4K technology ensures fewer errors, less pixilation and fewer video dropouts, which can occur in video recording systems.